ATLANTA, Jan. 16 /PRNewswire/ — Infosurv, Inc. today announced that during the last quarter 20 new clients have selected the company for its reliable online survey research services. This follows Infosurv’s recent announcement that it has reached record milestones in business performance with the close of 170 survey projects contributing to a 114 percent revenue increase over the past 12 months. 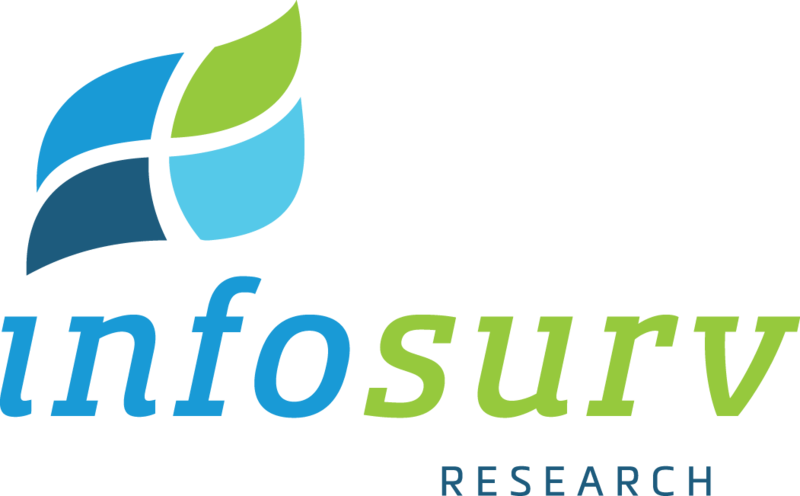 Since its inception in 1998, Infosurv has established itself as a recognized leader in the field of online survey research for companies of all sizes in a variety of industries. Since 1998 Infosurv has established itself as a recognized leader in the field of online survey research. Headquartered in Atlanta, Georgia, Infosurv partners with companies of all sizes in a variety of industries to design, administer and analyze market research, employee, customer surveys. To learn more about Infosurv, visit www.infosurv.com .